National Learn to Row Day Volunteers! Volunteer to clean up Main St.! 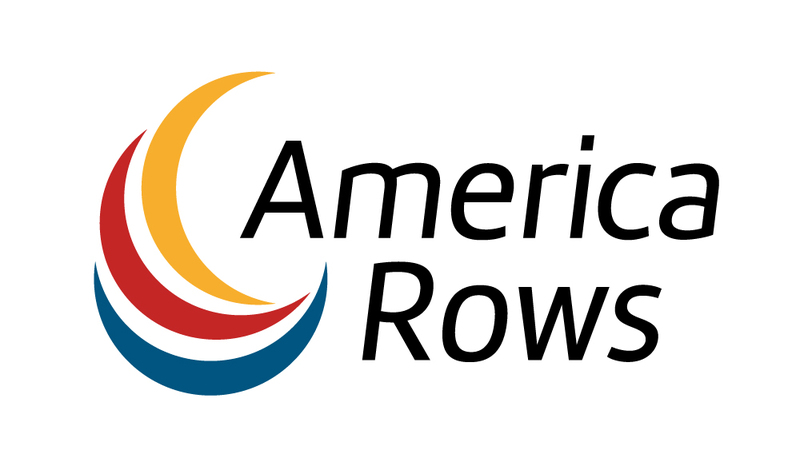 AARC is often looking to hire good coaches and experienced coxswains. If you are interested in joining our coaching or coxing staff please contact us at info@a2crew.com. Rowing is a sport for everyone. Check the Inclusive Program page for more information and opportunities for rowers with intellectual and/or physical disabilities. Did I request for Open? Did I request for Technical? Did I request for Club Sculling?